With hundreds of students around the world, the TCB Courses community is filled with big dreamers just like you who are taking their lives to the next level. All courses are self-paced with lifetime access to the information. A free mini-course for aspiring bloggers. Have you ever thought about starting a blog only to talk yourself out of it 20 minutes later? It’s better to know exactly what you are getting into before you decide to start a blog. Because unlike all of those pins you see on Pinterest that tell you that you can start a blog for $3, that’s just not the case. 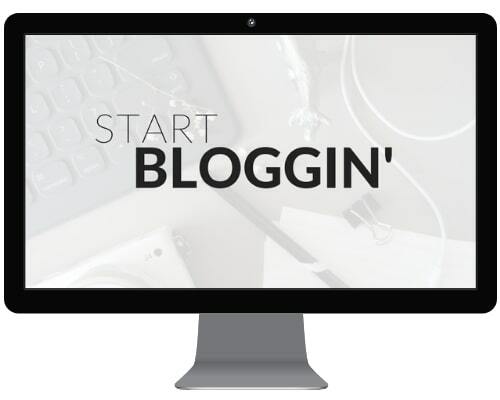 Learn everything you need to learn about starting a blog and how you can do it the right way in this FREE course! The starter kit to help you find clarity & ease in transforming your blog into a business. This isn’t really a course. It’s more like a kit filled with everything a blogger needs to really transform their blog into a thriving business. With just 5 lectures, you’ll learn what you really need to know about Pinterest, SEO, blog design, email marketing, and goal setting. Plus you’ll get access to the ebook, The Blog Hustler, 3 media kit templates, a blog promotion checklist, and more. 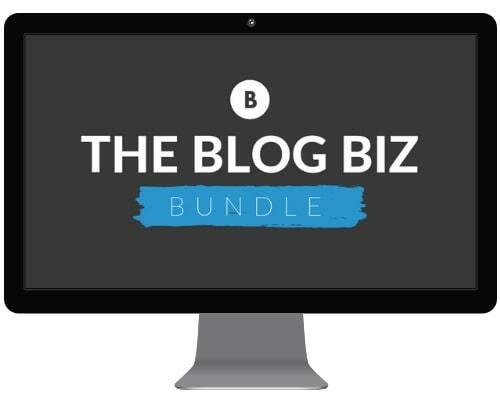 With this bundle, you’ll be set with the resources you need to create a blog biz you can be proud of. Books designed for busy bloggers who need real strategies to get them where they want to go. The strategies that are guaranteed to grow & monetize your blog in 90 days. This ebook is for any blogger who feels a little stuck. If you’ve ever felt like you’re treading water and you can’t figure out how other bloggers seem to be growing but you aren’t, then this ebook is for you. With a little work, I was able to double my page views & start generating over 100 email subscribers a month within 90 days. And 10 months after launching my blog, I left my full-time position to take my blog biz full-time. This ebook holds all the strategies on how I did it and how you can do it too. The planner to help you work smarter, not harder. After spending months trying to develop the best monthly, weekly, and daily spreads in my bullet journal, I finally found a format that works to help improve productivity, understand where your time is best spent, and what habits are helping to put your best foot forward daily. This non-dated productivity guide & planner is designed to teach you the strategies you need to know and while showing you how to implement them over the next 6 months. Designed for you to start at any time of the year. Cut through the fluff and get the strategies you actually need. 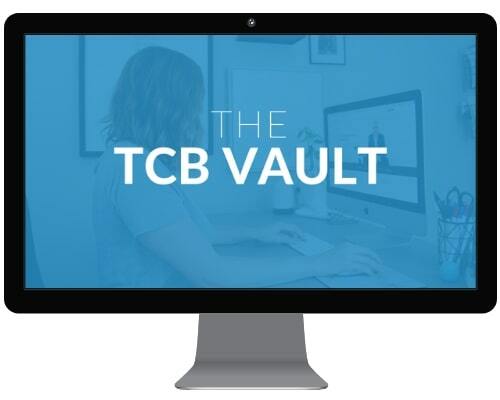 The TCB membership platform is designed to give you the actionable information that you actually need. Designed so you never have to sign up for another online course again. This continuously developing online membership platform is perfect for the overwhelmed blogger who is tired of searching for the information they need to succeed. 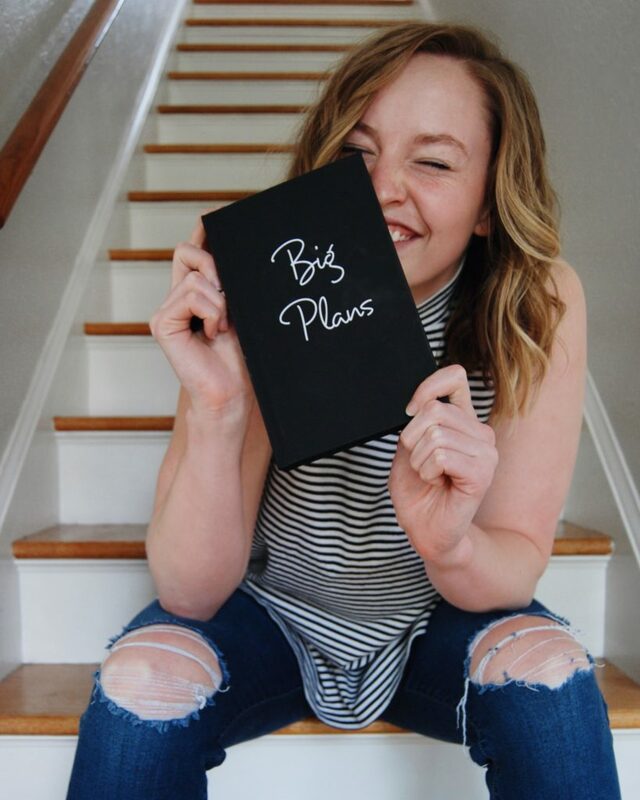 Get instant access to 9 different sections that include video tutorials & printable resources with the information you actually need to grow your blog, master Pinterest, start making money, and more!